A couple of wins caught my eye, both expected victories, but nevertheless definite contenders for result of the week. The New Saints’ 5-1 victory against Barry Town United came on the back of an extended European run that just the travelling alone and the disruption to players’ body clocks would prove to be a challenge for most sides. Far from suffering a UEFA hangover though, the reigning champions came through with flying colours. While most people probably expected Connah’s Quay Nomads to beat Llanelli Town AFC, the fact that it was 7-0 on the road was a stunning result. Again, another contender. However, it was the win at The Oval for the newly-promoted Canaries that caught my eye the most. Cefn Druids have impressed me very much in recent times. I saw them in the home leg of their recent UEFA Europa League game and were very close to progressing to the next round, losing out eventually by the tightest of margins. Domestically they have proved to be no pushovers and recorded some excellent results last season. Caernarfon Town, in front of a good crowd though, showed that they are not here just to make up the numbers. They played with confidence, and as Sean Eardley said in his post-match interview, there’s a good spirit in the camp. The goal that separated the sides come the final whistle, from Cai Jones, was well-taken and indicative of the team positivity that prevails. So for me, result of the week in MD1 belongs to Caernarfon Town. It’s great to see them back in the top flight and I personally think they will be a breath of fresh air this season. 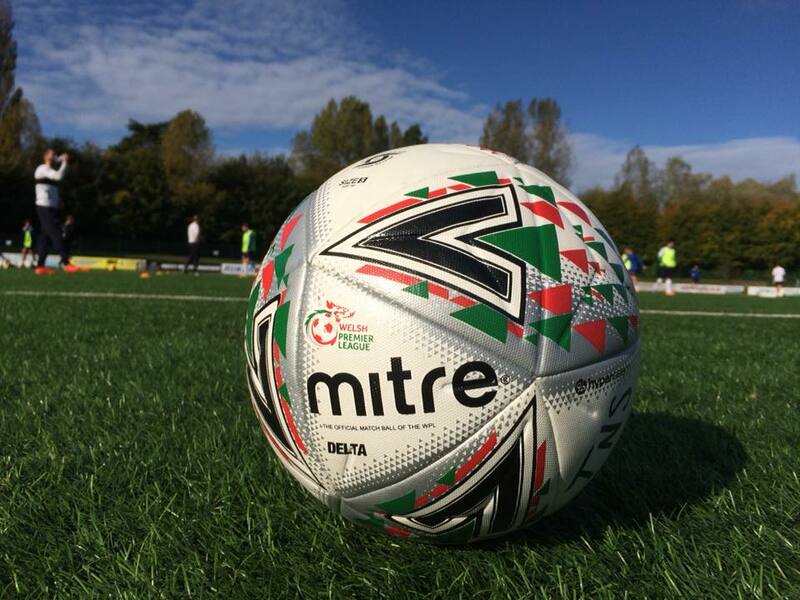 To keep up to date with the Welsh domestic football scene, check out the Welsh Premier League and Sgorio websites. Return to my website home page HERE.